INDIANAPOLIS - The latest school safety bill at the statehouse opens the option of arming teachers. The Senate could vote next week to allow schools to ask voters' permission in a referendum to bust Indiana's property tax caps by up to a tenth of a percent to pay for school security measures. It'd be the third referendum option for schools, who can already seek approval to raise extra money for construction or the operating budget. 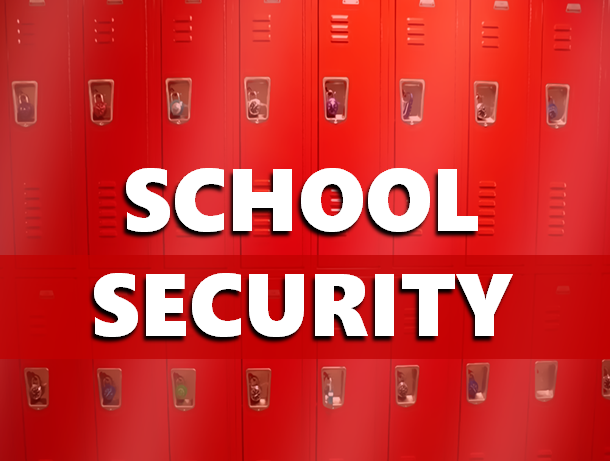 The school safety money could be spent on security officers, technology, mental health services -- or, thanks to a late amendment, firearms training for staffers. The bill passed a Senate committee 12-1, but two Democrats who voted yes say the gun provision adds a troubling twist to an otherwise good bill. Senators J-D Ford of Carmel and David Niezgodski of South Bend say they're concerned arming teachers would give students another avenue to get a weapon. And Indianapolis Democrat Greg Taylor, who didn't vote, argues adding guns raises the possibility of an accidental shooting, either because teachers' aim is off or because police mistake them for bad guys in the chaos of an emergency. Jay School Superintendent Jeremy Gulley notes the bill would leave it up to each district to decide how to spend the money if the referendum passes. He says his district is already paying to train selected staff members with guns, and argues in his rural Portland-based district, arming teachers is a necessary life-saving step. He says most school shootings are over in five minutes or less, and says Jay is so large and so far from the city that sheriff's deputies would never get there in time to stop a gunman. Niezgodski says at a minimum, the state should spell out specific training requirements in the law.